We met Stubbs, the cat who is the mayor of Talkeetna, Alaska, when we were browsing in one of the shops in Talkeetna in July, 2013. 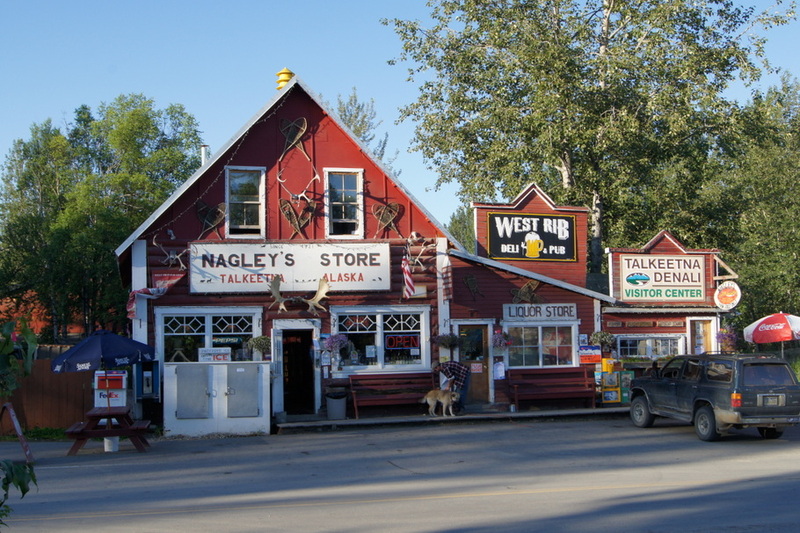 Stubbs was adapted by the manager of Nagley’s General Store in 1997 and has served as honorary Mayor for 16 years. Stubbs is now recovering from a dog attack that occurred on August 31. We found out about the attack by accident when Henry came across an article in the Wall Street Journal from October 15 about Stubbs. After the attack Stubbs spent nine days in a veterinary hospital and is now recuperating in a room above the general store. People from all over the world have donated money to help pay for his hospital bills. After reading the article in the Wall Street Journal, I did a search and found other articles about the attack in USA Today, Time and the Anchorage Daily News. Here’s links to those articles. I remember Stubbs. Poor baby. I’m glad he is going to be alright.